This post is from my friend Justyn Smith. Justyn is the children's pastor of River Valley Church in Minnesota. Justyn and I recently partnered together to write the book If Disney Ran Your Children's Ministry. This is an except from one of Justyn's chapters entitled Culture Like Disney. You’ve defined your values, chosen the right people, trained them well, are actively caring for them and communicating your vision. How will you know if the healthy culture you’re cultivating is thriving? Take a look at your team’s body language and countenance. Body language says a lot about how a person is feeling. Sometimes you can say the right thing, but your actions, both intentional and unintentional, speak volumes. I believe people can “fake it until they make it” only for a while. Eventually, a person’s lack of enthusiasm and joy will show. Their fatigue will be obvious. Ideally, as you walk around, you’ll notice that your team is energized. It will show in their facial expressions and in their interactions with kids, parents and other team members. What your team says about your church and ministry says a lot about the culture you are intentionally or unintentionally creating. Your team should be saying positive things about leadership and the church, whether you are close by or not. They should be consistent. What are volunteers saying when you’re not around? Are they speaking life over kids and to parents? Unfortunately, negative speech can plague even the best of teams. When you begin to be aware of the type of speech your team is using, you may hear things you don’t want to hear. You may find your team gossiping, speaking negatively about families who attend or using inappropriate sarcasm. While it’s uncomfortable to do, as the leader you must stop all negative speech in its tracks or like a slow moving disease, those negative words will seep through your ministry, giving birth to cynicism, sarcasm and other negative traits. If you’re hearing positive things said, reinforce what you are hearing by thanking your team. Be specific about what you are thanking them for. for them, rather than criticizing. When they know they are valued, they’ll be more likely to commit fully to your ministry. If your team is always on time or even early, that’s a good sign of a healthy culture. What is our current culture? What are our core values? What would our pastor say? What would our volunteers say? Do we have a healthy children’s ministry culture? What would parents say? What would children say? What would our volunteers say? Can our volunteers articulate why they volunteer? Better yet, can we articulate why our volunteers serve? Do we need to make any changes to our current mission statement to line up with our church’s mission statement? What culture “killers” in our ministry can we identify by using a cultural thermostat? Does our team feel comfortable sharing ideas and feedback with us? How do we train our volunteers? Are we communicating the vision and values of our ministry effectively? 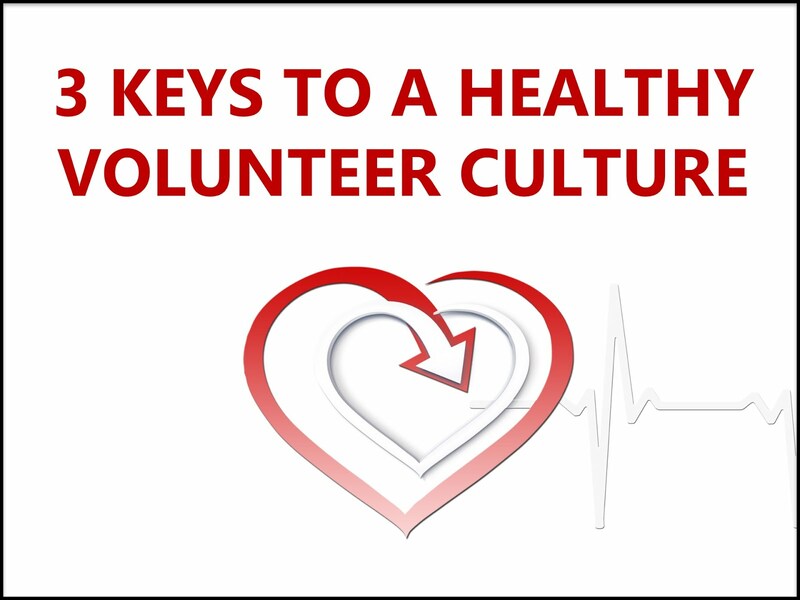 What plans do we have to care for our volunteers and staff? Do we have room in our budget and schedule to bless them? What information do we need to share with our team? How are we sharing that information? Is this the best way of communicating with our team? How are we evaluating our culture? Who can we count on to give us honest feedback? You can get this and much more about creating a great culture in your children's ministry in the new book If Disney Ran Your Children's Ministry. It is available now at www.kidminmouse.com.